An unlikely place to intersect, or even be at all – Brisbane, Australia – for Shane Rhodes (Canadian, poetry editor for Arc Magazine and the 2013 Arts Queensland Poet in Residence) and Kent MacCarter (native Montanan and Managing Editor of Cordite Poetry Review). Our peripatetic natures could have dictated that we’d be just as likely to meet in Winnipeg or Albuquerque or Brussels or Granada … or, most likely, never at all. Yet such a place was the 2013 Queensland Poetry Festival which brought poets from around the world (in addition to Shane, there were four other Canadians at the festival) and across Australia to converge on the Judith Wright Centre for Performing Arts (itself named after a notable Queensland poet) for three days of nothing but poetry. Sun and heat radiated on and through Brisbane’s stilted homes and Jacarandas, and the festival’s concentration of global poets created a tropical environment for ideas. We began discussing the possibility of a joint Arc/Cordite issue somewhere near the book table where both of us were calculating the maximum poetry purchase against national and international baggage allowances. Why do this? Cultural relations via literature, that’s why. What similarities can be drawn or stylistic approaches extrapolated from reading the poetics of such vastly – 15,300 kilometres – separated places? Have similar histories of colonisation and immigration created similar poetics? Can what is being written in British Columbia or Nova Scotia, for example, find kindred forces in poetry from Tasmania or Western Australia? Our intent was, and remains, to showcase and cross-pollinate poetics between these antipodes and to share with a broader audience work that may be little known outside of home borders. To accomplish this, each magazine would, for one issue, hand the editorial responsibilities over to the other – so that the masthead at Cordite could fill one issue of Arc with nothing but Australian poetry, prose and artwork with Arc could do the same for Cordite. From that, the task became a seemingly simple one of amassing something that might be considered representative of what poetry looks like right now in Canada and Australia. Of course, this was anything but simple as we all realised we wouldn’t be able to publish even half of everything we wanted nor would we be able to approach everyone we should. Rather than seeking work from well-established poets who may already have audiences in both countries, we decided to focus on emerging and getting-established poets – artists who may be early or mid-way in their ‘careers’ and are committed to and have found some success in being poets. What followed from this initial conversation were months of email correspondence as the collaboration grew from possibilities to long lists, then from short lists to making selections, honing budgets, sending out requests for work and publishing what you now see. We had expert help from our mastheads and volunteers – Chris Johnson, Zenobia Frost, Robyn Jeffrey, Monty Reid, Kevin Matthews, Matthew Hall, and Serge Duguay – in pulling the work together. Although there are obvious gaps and chasms in our selections, what we were able to pull together is impressive for its range, quality, and verve. 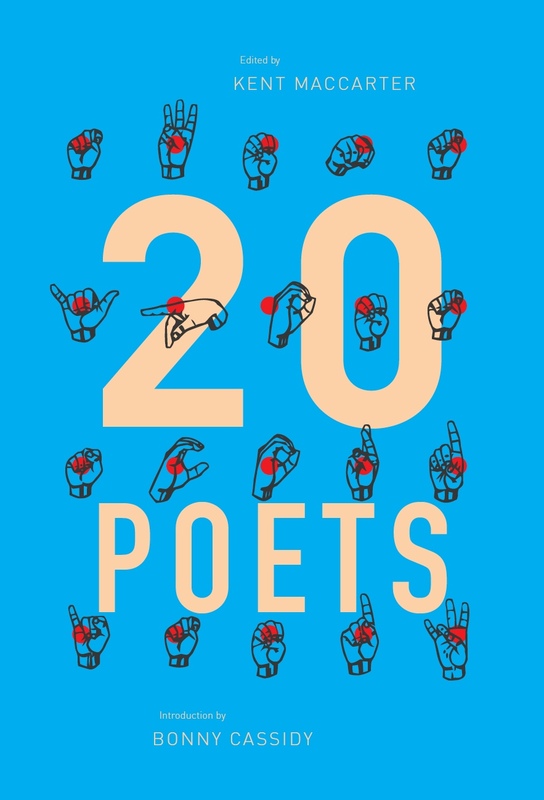 For both Canada and Australia, there have been very few occasions when such an amazing collection of poets has been brought together under one project. If there is one thread that unites these poets and their poetry, neither of us knows what that is or even might be. Rather, this project thrives on multiplicity, difference, and propinquity. 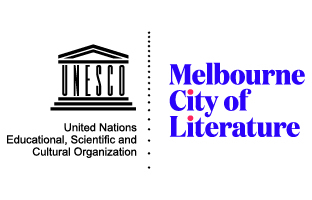 It is with the indefatigable nature – in whatever drives us to write – of the authors and artists involved that will see this project both lasting and notable in both countries for some time to come. This entry was posted in ESSAYS and tagged Kent MacCarter, Shane Rhodes. Bookmark the permalink. Shane Rhodes is the author of five books of poetry including his most recent X: poems and anti-poems (2013). Rhodes is the poetry editor for Arc and was the 2013 Queensland Poet in Residence in Brisbane, Australia.